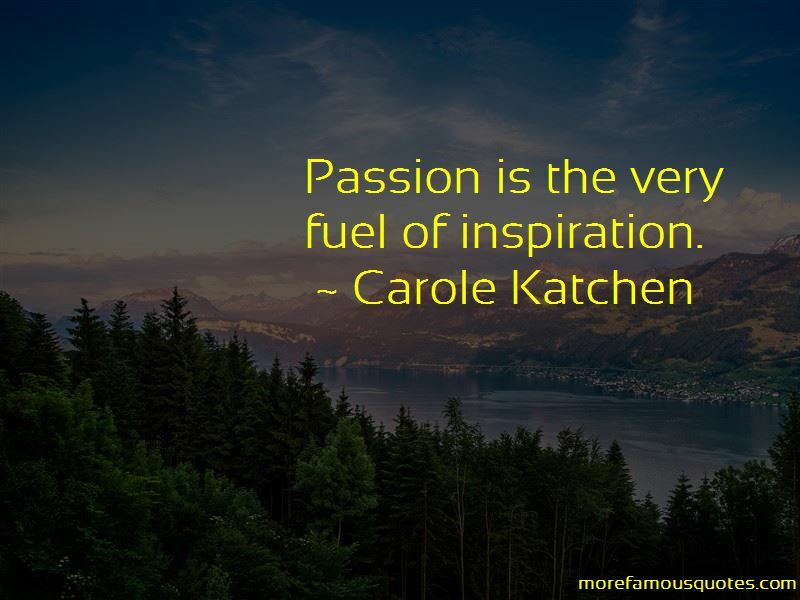 Enjoy the top 9 famous quotes, sayings and quotations by Carole Katchen. 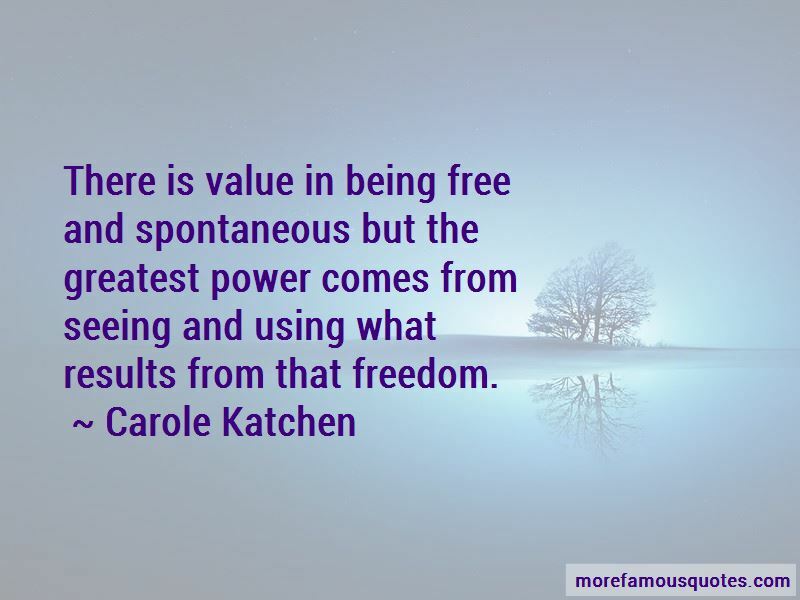 There is value in being free and spontaneous but the greatest power comes from seeing and using what results from that freedom. Stop. Breathe. Allow yourself the luxury of doing nothing for a moment, or an hour, or even a day. It is in emptiness that inspiration will appear. 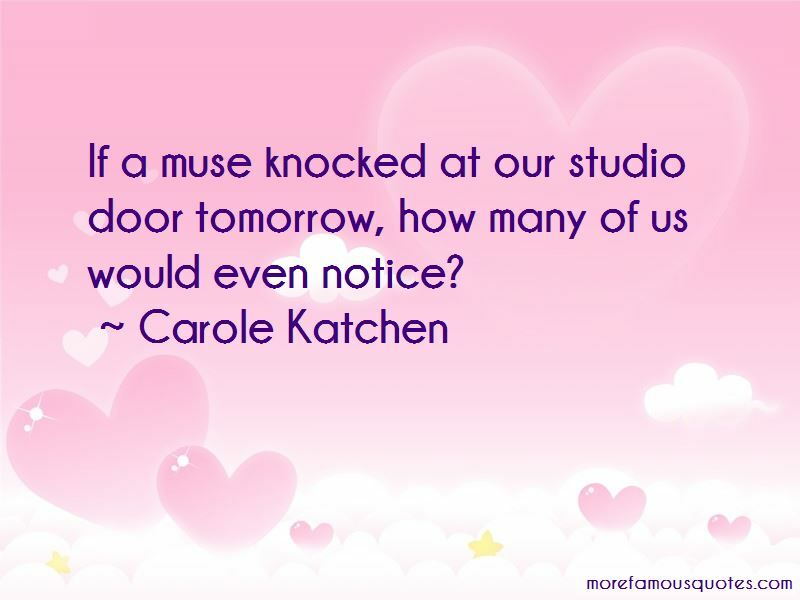 Want to see more pictures of Carole Katchen quotes? 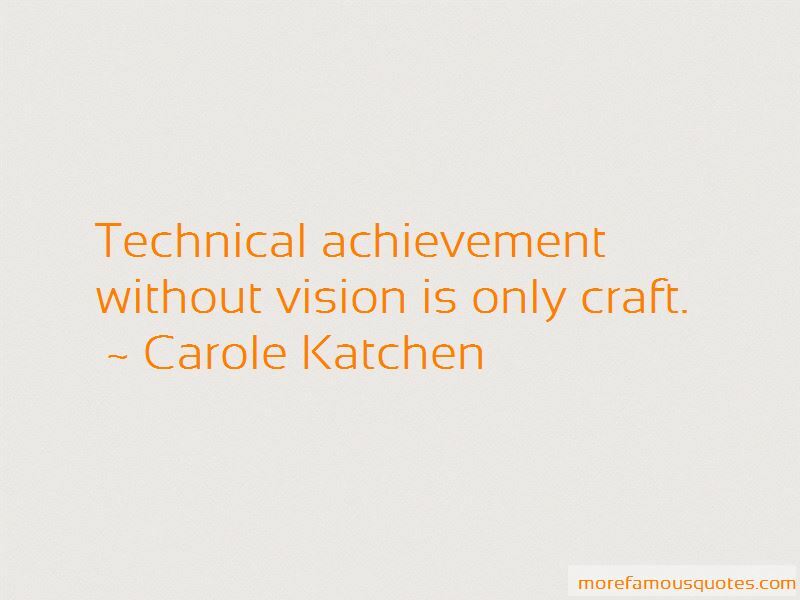 Click on image of Carole Katchen quotes to view full size.